Parlay betting involves tying two or more different wagers together but all wagers must be correct in order to win the parlay. The more bets that are parlayed together, the larger the potential payout. However, with each bet added to the parlay the chances of winning become smaller. 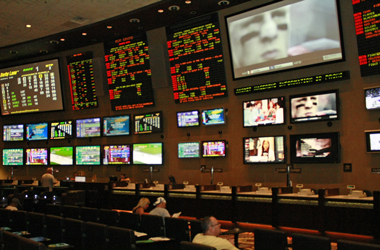 With football still a couple months away, sports bettors may be tempted to try wagering on something new. From CFL to WNBA to the upcoming Olympic Games, there are plenty of fresh and exciting options out there and here's how you handicap them. 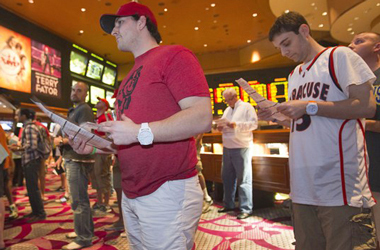 The vigorish – also known as vig or juice – is the price sportsbooks charge for making a bet. The most common vig used for each side of a wager is -110. That means for every $1.10 wagered, the bettor can win $1. 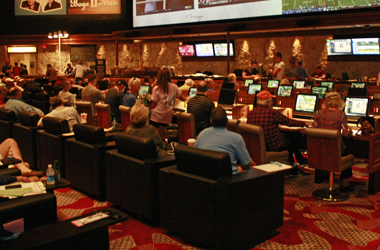 Rotation numbers are assigned to every possible bet you can make at a sportsbook. It is a way to identify a wager and submit your bets without confusion. 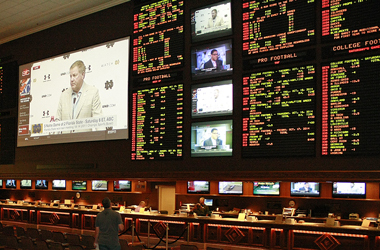 For brick-and-mortar sportsbooks the rotation number is often found to the left of the game/teams on the odds board. 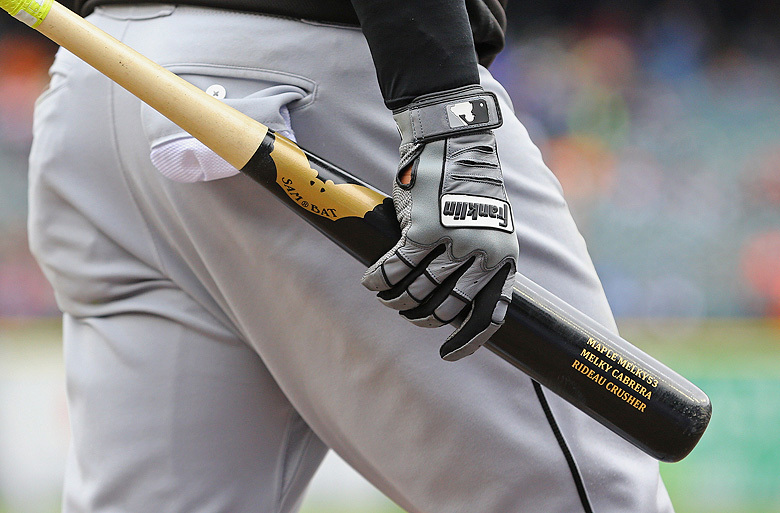 Futures betting involves making a wager on a long-term outcome, rather than a single game, most often a team or player’s odds to win their respective championship. Proposition bets, better known as props, are alternative wagers to the side and total for a game. These types of wagering options can include specific team or player performance or be structured around certain happenings or events during the duration of a game. 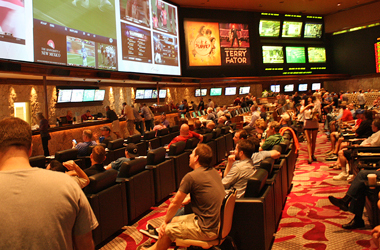 Betting on totals – also known as the Over/Under – is one of the most common ways to wager on sports. Oddsmakers determine the total amount of points scored by both teams and set that number as the betting total. Betting on moneylines is one of the most common ways to wager on sports like baseball and hockey. Oddsmakers determine which team is more likely to win the game and set a price according to that win probability. 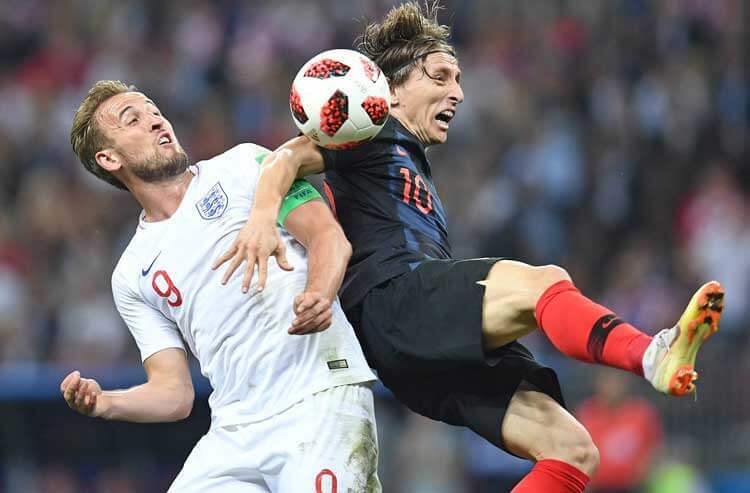 If you're new to betting soccer, here's a helpful "How To" for recognizing all the different soccer odds, including three-way betting, Asian handicap, goal totals and more. 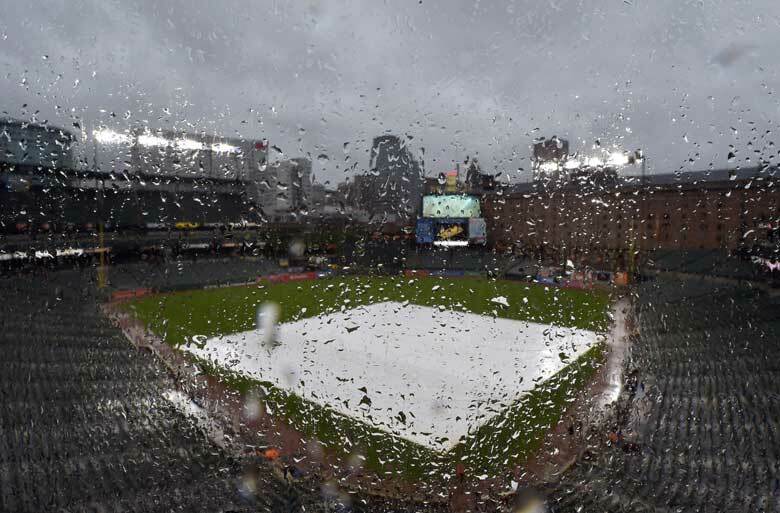 Regardless of if you’re running the season-long race or just jumping in the gambling pool whenever you feel like getting action down, Jason Logan has the four things MLB bettors must know before stepping up to the plate this year. Whether you're betting on sports or betting on horse racing, you're always trying to get the best value bet for your dollar. 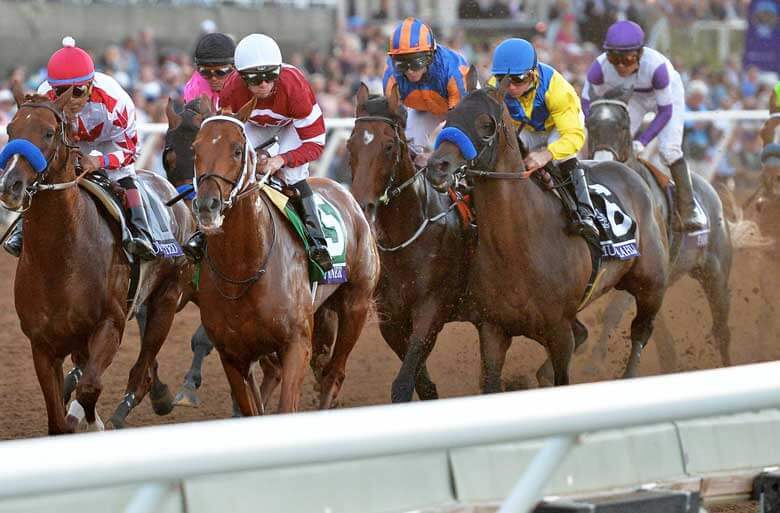 America's Best Racing helps you seek out value when capping the daily racing forms, offering wagering strategies and tips for playing the ponies. 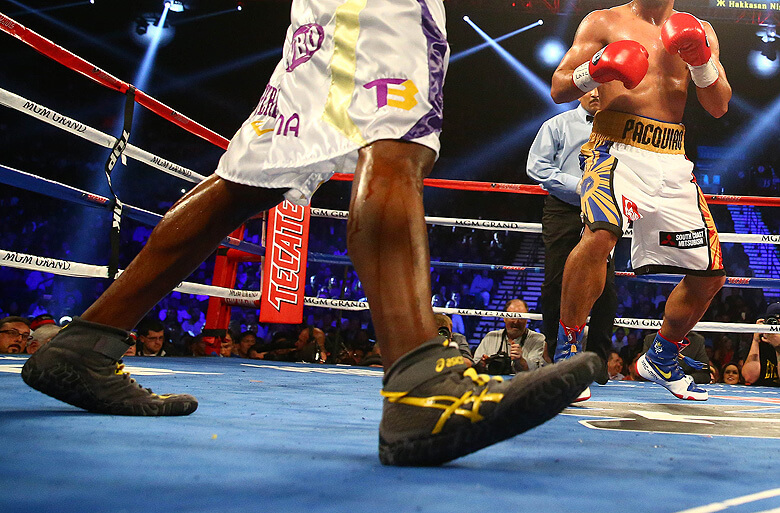 Boxing has been synonymous with betting odds for as long as fighters have been throwing punches. If you’re going toe-to-toe with the boxing betting odds for the first time or just need to brush up on the basics, here are some simple tips and tactics to help you handicap “The Sweet Science”. Mixed martial arts has been one of the fastest growing markets in sports betting for over a decade and presents various ways to wager on weekly fight odds. 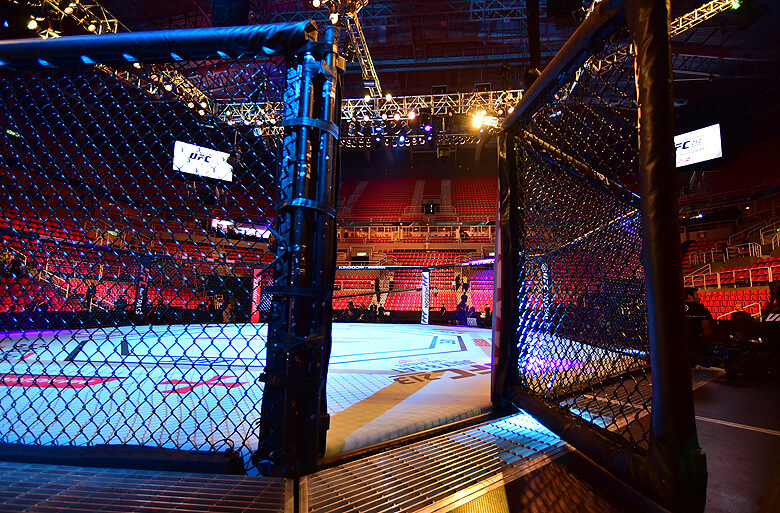 Here are some tips and tactics to follow when handicapping odds on UFC and other MMA events. 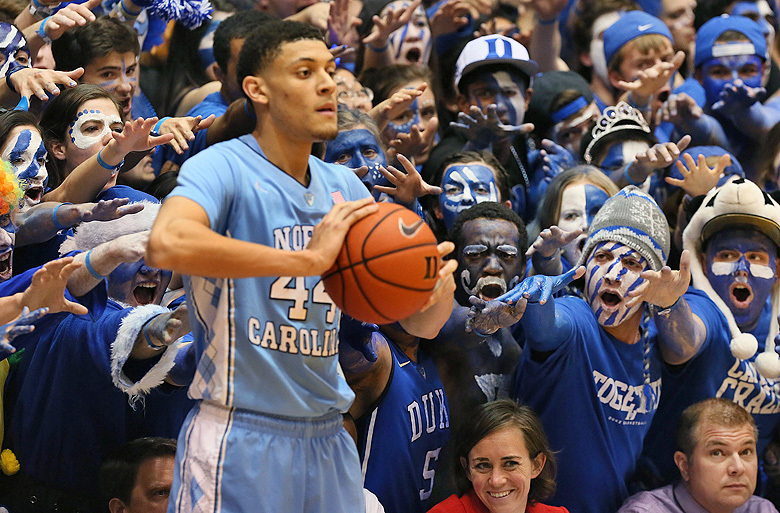 College basketball is one of the most popular betting options ever March when the NCAA tournament tips off, but there is value in college hoops all year round. 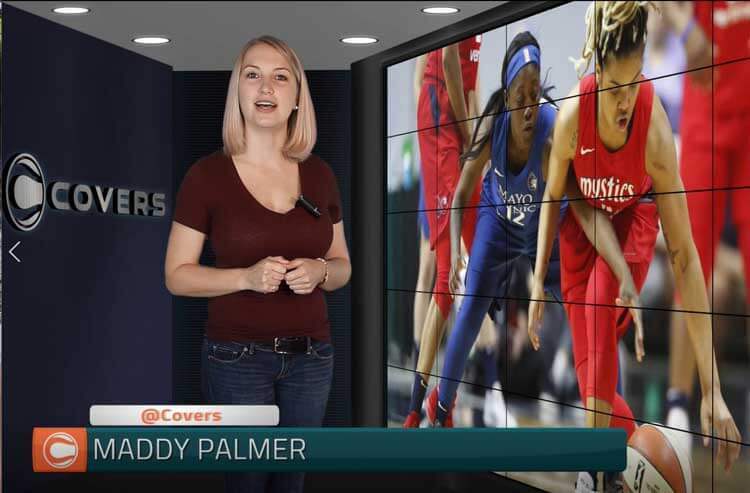 Covers Experts' Steve Merril guides you through the basic ways in which you handicap college basketball. 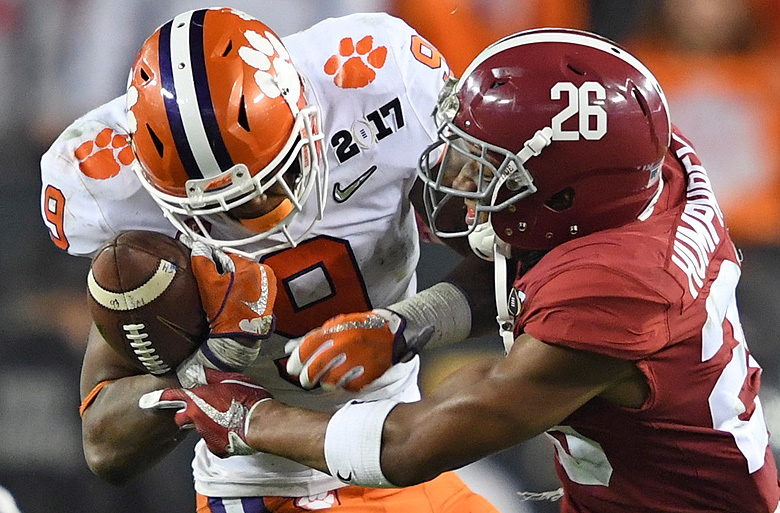 College football is one of the most popular betting markets in North America and presents various betting angles and strategies depending on the month of the season. 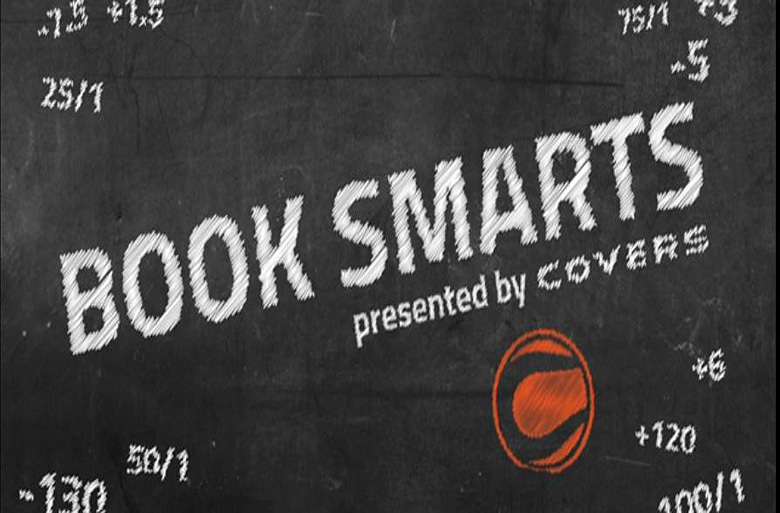 Covers Experts' Steve Merril breaks down the NCAA football schedule and how to handicap NCAAF. 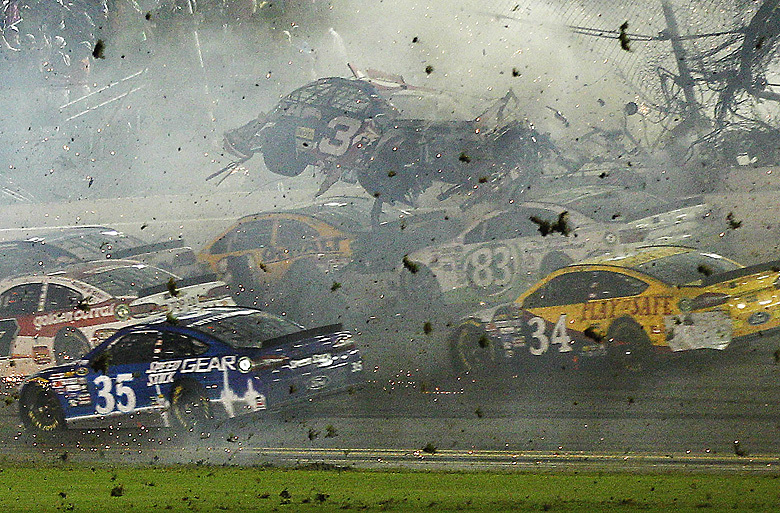 NASCAR is growing in popularity with sports bettors and offers a lot of value if you know what to look for when handicapping the racing odds. 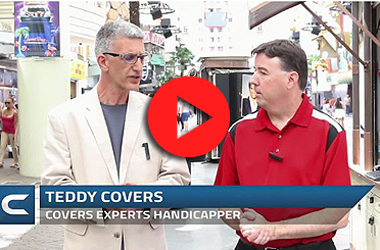 Covers Experts' Steve Merril gets your engines started with some betting basics for handicapping NASCAR. 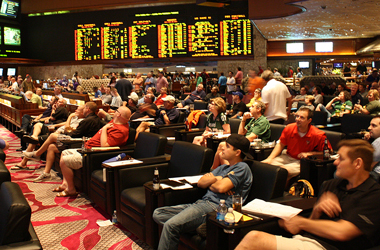 Runline betting in baseball is similar to betting against the pointspread in sports like football or basketball. The favorite on the runline will most often be -1.5, meaning it must win by more than 1.5 runs, and the underdog is usually +1.5, meaning it must lose by no more than 1.5 runs. Keep your gambling under control. Recognize the signs and get help and guidance for problem gambling here.